And speaking of 2FA, NIST just came out with new advice on the delivery of 2FA PINs. In particular, they are recommending the use of soft tokens (via a smartphone app or other programs) or hard tokens. They are recommending against the use of SMS/text message delivery of PINs. The primary reason for this is the potential for interception or man-in-the-middle (MITM) attacks against the SMS system. We talked about this a few months ago. Now, these SMS attacks are not trivial. So the risk isn't huge now. However, attacks on any system typically only get easier over time. So at some point in the future this may become a bigger problem. The action plan for everyone is to look at the sites and applications for which you use 2FA. If you have the option to use a soft fob app like Google Authenticator or Microsoft Authenticator, then those are good options. If you are currently using SMS/text message delivery of the PIN, see if you can switch. If you work in Security or IT and are implementing 2FA, then be sure you consider the available options. Finally, I've covered password vaults many times in the past. 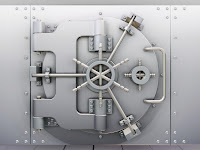 In particular, I've mentioned that my favorite password vault for personal use is LastPass. A year or two ago, LastPass had a security breach through which customer information was disclosed. However, no individual password vaults were taken. I wrote about that here. LastPass was back in the news last week. There were two issues identified. Both were connected to the use of LastPass in browsers. The first was fixed a while ago but the second, specific to Firefix, is just being corrected now. I won't go into all the details but you can read about them here and here. The key point here is that these issues were quickly identified and fixed. 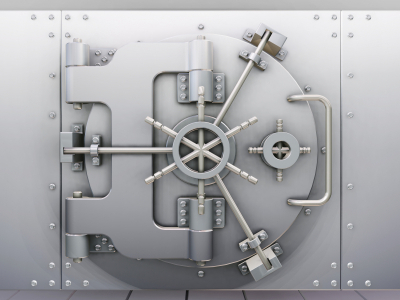 Password vaults are still the right way to go for all your personal password storage needs.